One of the many features of Mistah MegaManFan on YouTube is that I stream PlayStation 4 games on Saturday nights at 10 PM ET, 9 CT unless I’m otherwise forced not to for work-related reasons. 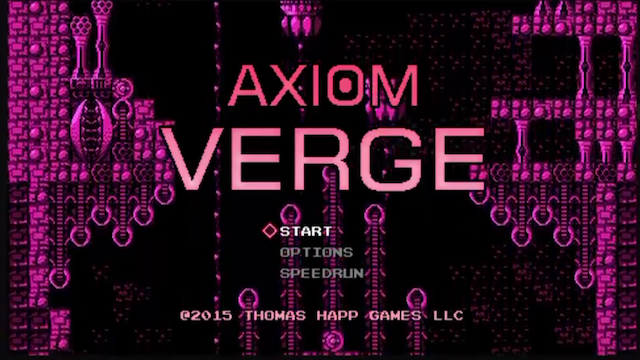 This week I’m playing Axiom Verge by Thomas Happ Games. 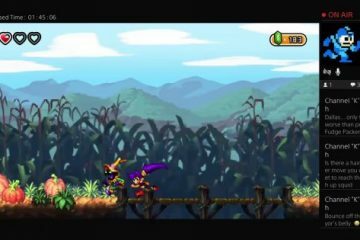 The funny thing is that this game would not have originally qualified for a “LRG” stream, but they recently released a physical version for Nintendo Wii U. Since I don’t have a way to stream my Wii U at present, I’d have to stream it on PS4 anyway. It’s worth playing on either console though — see for yourself!